It’s gorgeous Springtime here in Los Angeles; the best time to spruce up your home garden! 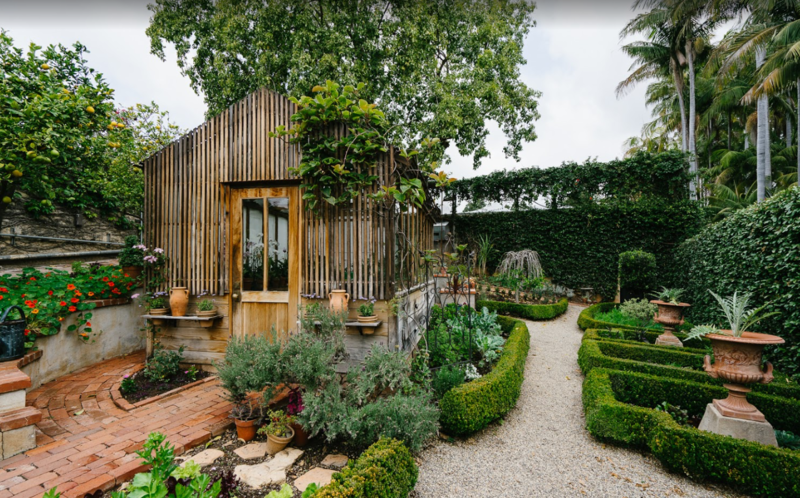 Our favorite place to get home garden inspiration is The Virginia Robinson Garden in Beverly Hills. 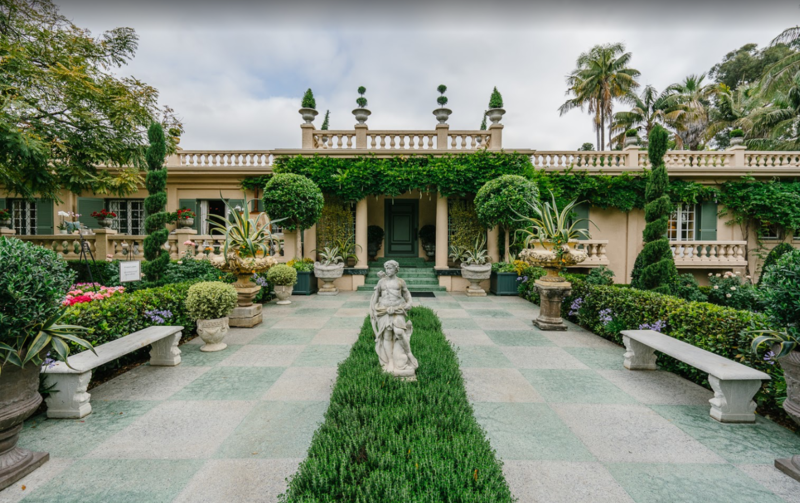 The renowned estate is a landmark property under the City of Beverly Hills. Visit this Spring to get inspired for your own home garden! Looking for the perfect home with a lusious garden and yard? Ivan Estrada Properties will find your the best on or off market!